MacStadium is the only provider of enterprise-class Apple Mac infrastructure-as-a-service. 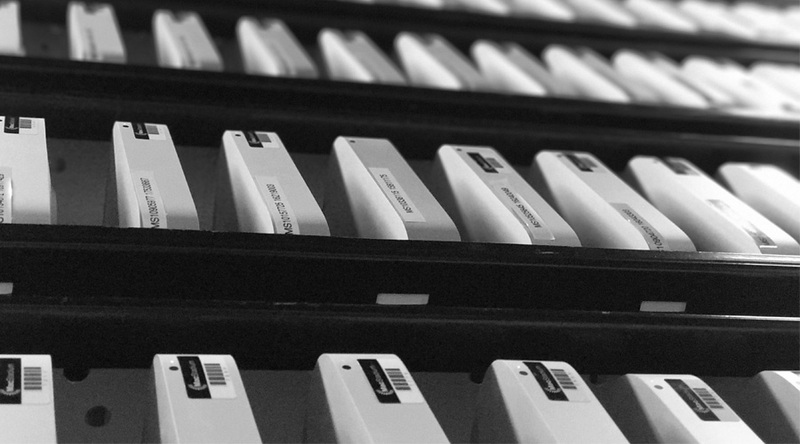 Whether you need a Mac cloud for large-scale CI/CD or just need a single Mac mini to test your iOS app, MacStadium has a solution for all of your Mac development needs. State-of-the-art data centers as secure as AWS or Azure (ISO 27001 and SSAE 16 certifications). Rest easy knowing your data is secure. 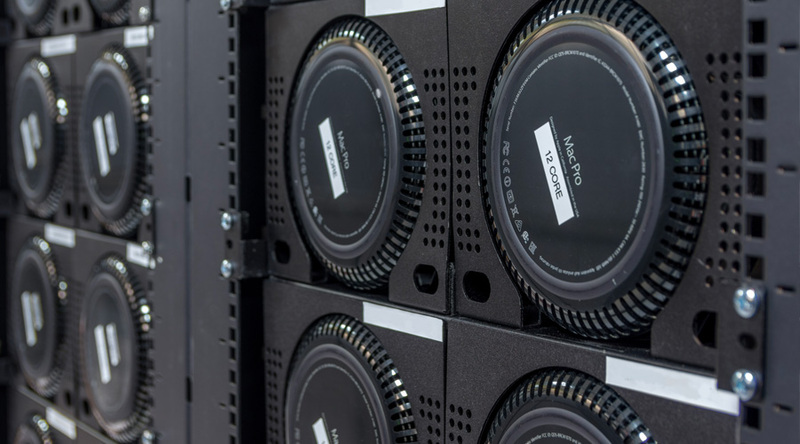 We deploy Mac infrastructure in custom, patented racks in top-tier data centers around the world. Whether you’re developing apps in a Silicon Valley unicorn, building the next communication platform, or need to provide macOS VPS solutions to hundreds of employees, we’ve got solutions that fit your needs. A bunch of great companies are already taking advantage of the MacStadium platform... learn more about how they use their Mac infrastructure.